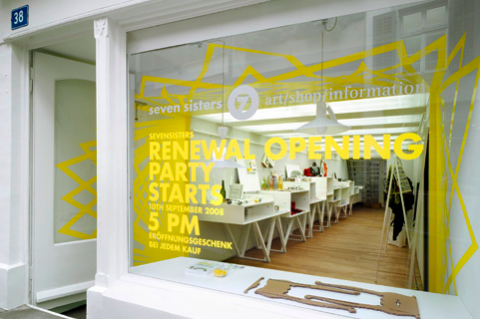 During a wonderful guided tour of beautiful Basel, we came upon this little gem of a design store called Seven Sisters. While I do have to simply accept that every design store now seems to be carrying the same items (new york, paris, tokyo, all the same?) I must say I really liked the vibe of Seven Sisters. Small, Personal and Modern. 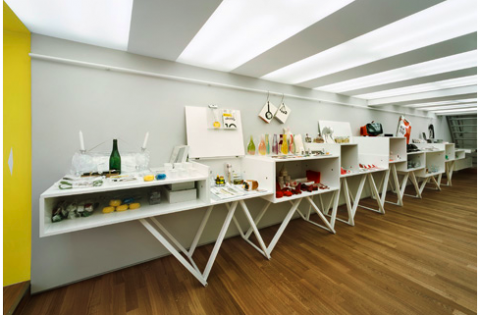 Make sure to stop by if you happen to be in Basel or check out their site! I totally agree, everyone’s selling the same stuff and I think London is the worst culprit. Japan has so many independent design shops though and I love the work of IDEA International and their sub-brands Macinari, Yu’ento and Düller range. I met with them in Tokyo and they are doing something extremely exciting with old school Rams Braun project. I can keep you posted but its embargoed for now!